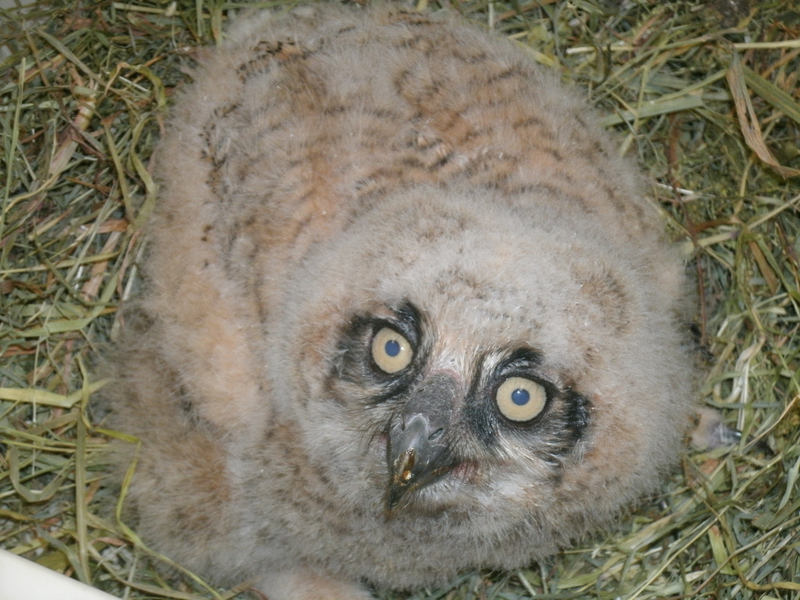 Wings of the Dawn strives to provide the best wildlife rehabilitation services possible. With every rescue, our goal is to rehabilitate the animal back to full health and release it back into the wild. We believe that each animal should live in as natural a habitat as possible in the wild. We provide professional and humane care in all phases of wildlife rehabilitation, respecting the wildness and maintaining the dignity of each animal in life and in death. We strive to rehabilitate and release each animal back to the wild in a healthy state that will insure their survival. Wings of the Dawn rehabilitators are trained and experienced in rescuing and rehabilitating all birds and small mammals. If you have found injured wildlife, or abandoned young wildlife, please follow this quick care guide and then call Wings of the Dawn at (603)428-3723. By phone, Wings of the Dawn can offer further advice as to what you should do to help the wildlife and will tell you whether it is necessary to bring the injured wildlife to Wings of the Dawn in Henniker or to another wildlife rehabilitation center that is closer to you. If you find an injured animal, please read about what you should and should not do. There are many instances where the animal is not injured or abandoned and does not need intervention. Wings of the Dawn educational outreach programs are both fun and educational. They usually cover the natural history of the birds and their importance to the environment. We make a living by what we get, but we make a life by what we give. Please think about donating to Wings of Dawn.